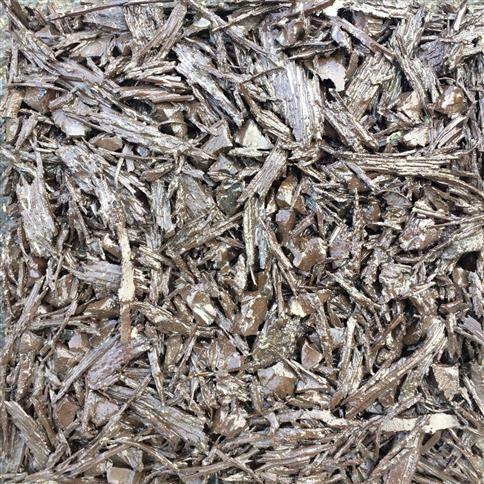 Our Earth Brown Playbond Safety surfacing creates a natural 'earthy' colour on your playground surface. 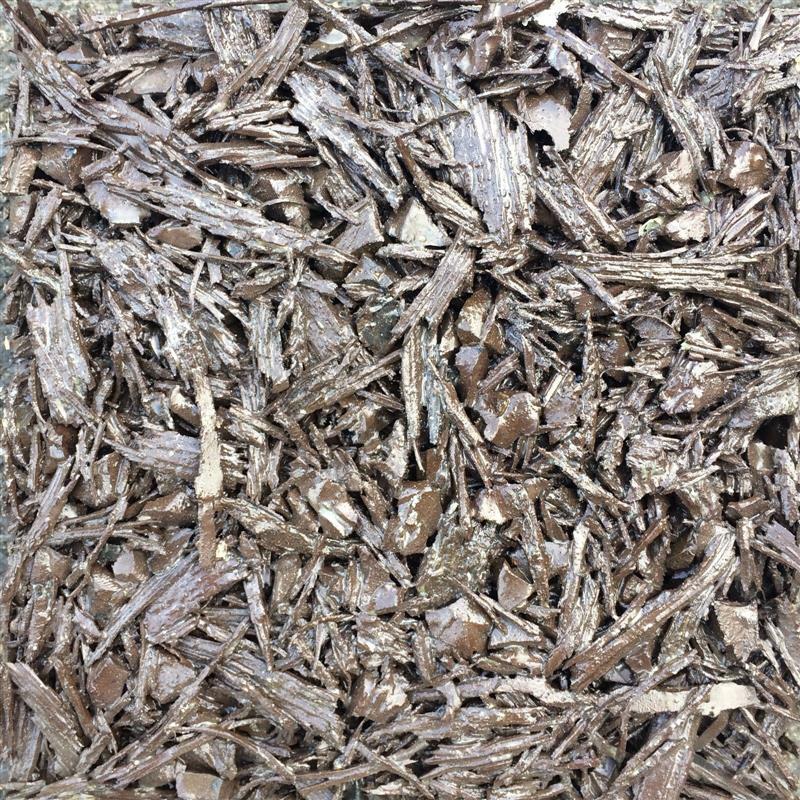 The rubber mulch creates a soft and safe play environment to encourage children to take safe risks. This particular colour is ideal for natural areas and pathways.